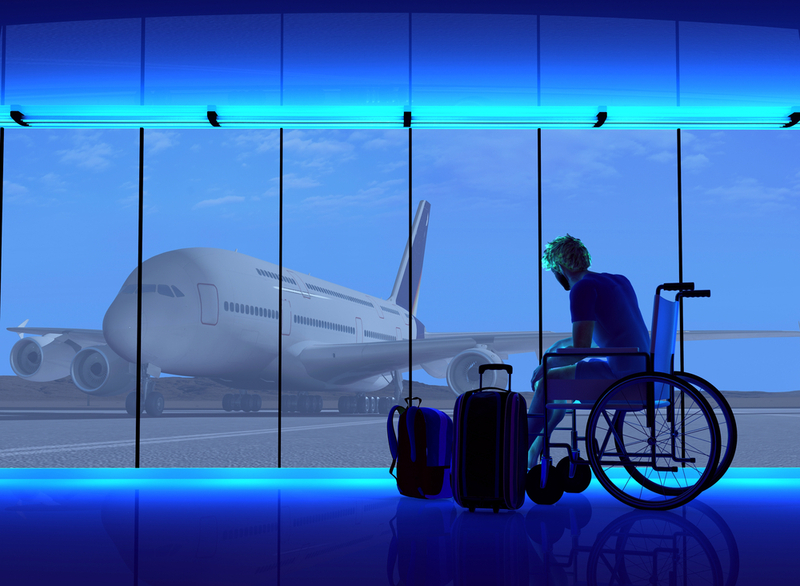 New Law Mandates Creation of a Bill of Rights for Air Travelers with Disabilities – Kathleen A. Browning Sheridan, Esq., P.C. Although the Americans with Disabilities Act (ADA) governs federal disability discrimination law in airports, air travel is governed by the Air Carrier Access Act. The new lawl directs the FAA to create an Airline Passengers with Disabilities Bill of Rights expanding on the previous protections.